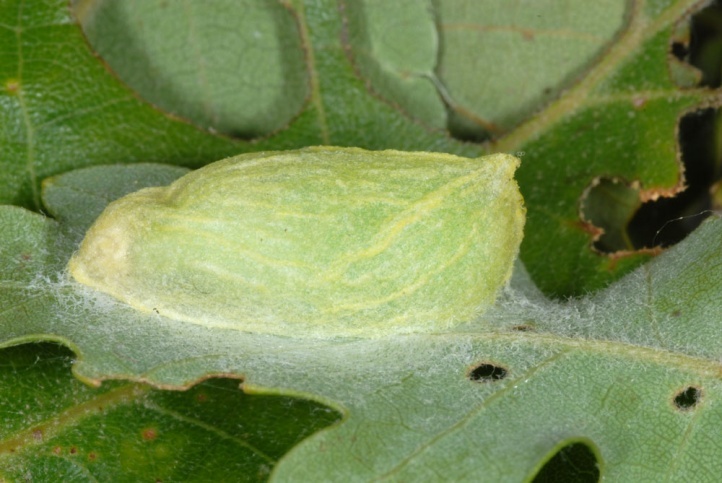 Bena bicolorana inhabits oak-rich forests, oak avenues and individual trees. 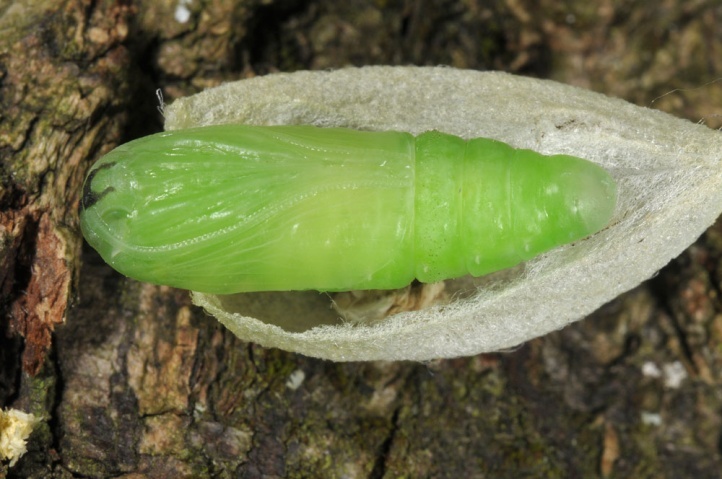 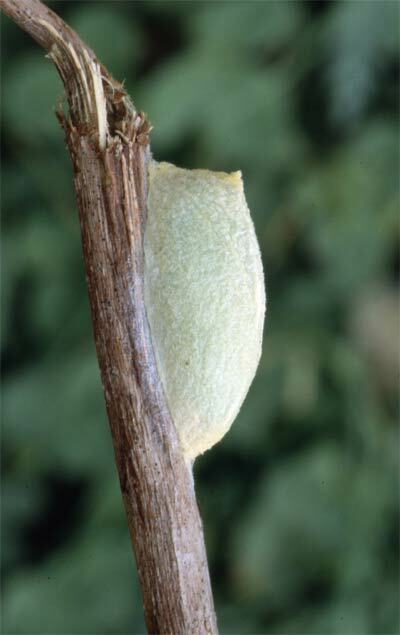 The young caterpillar overwinters freely on a twig. 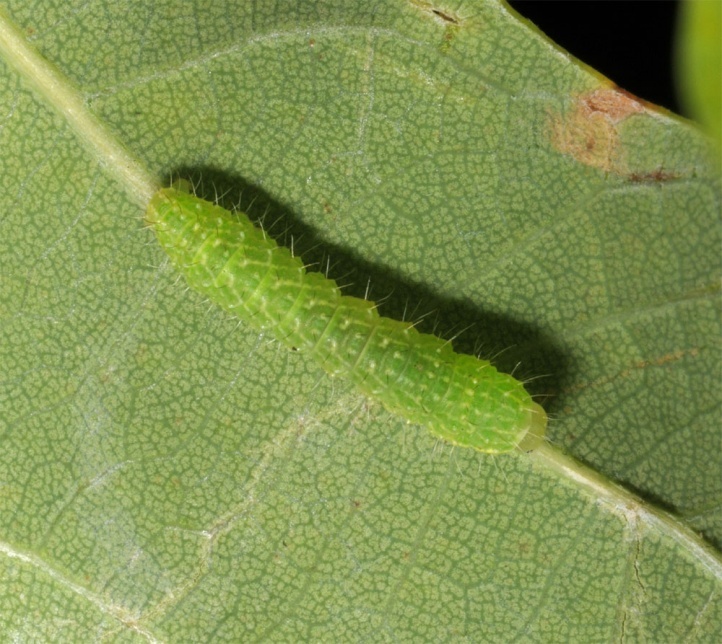 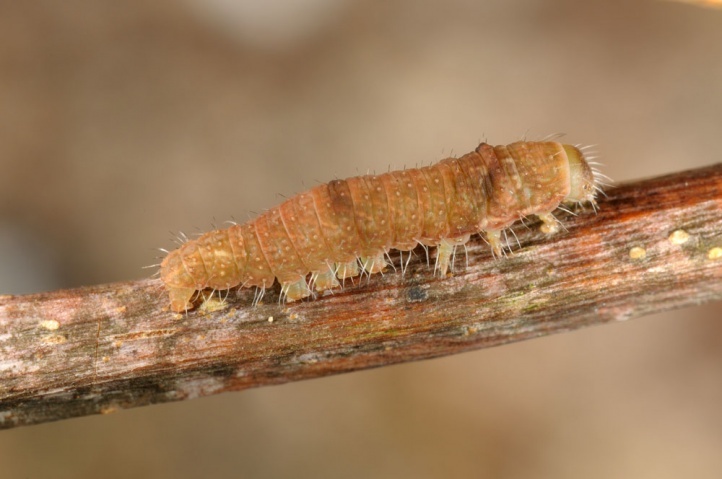 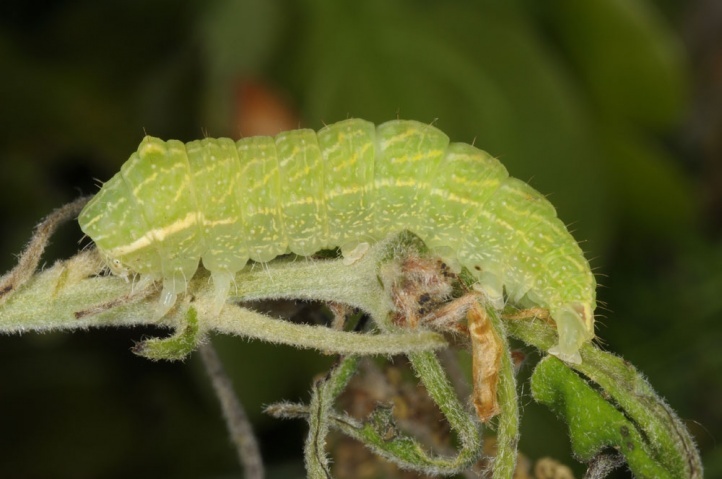 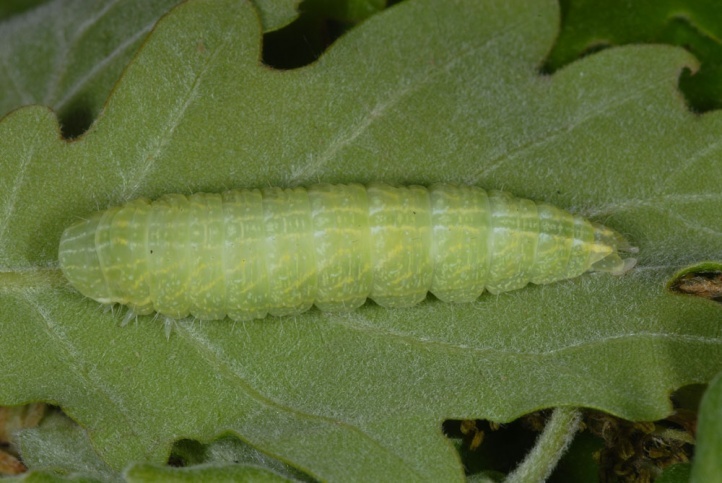 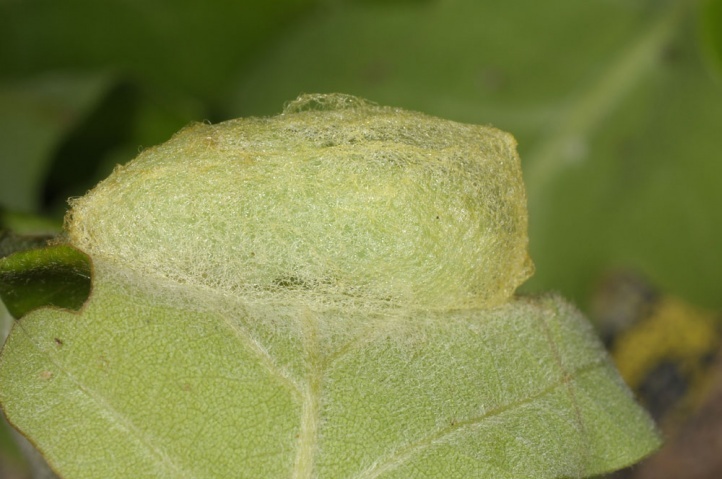 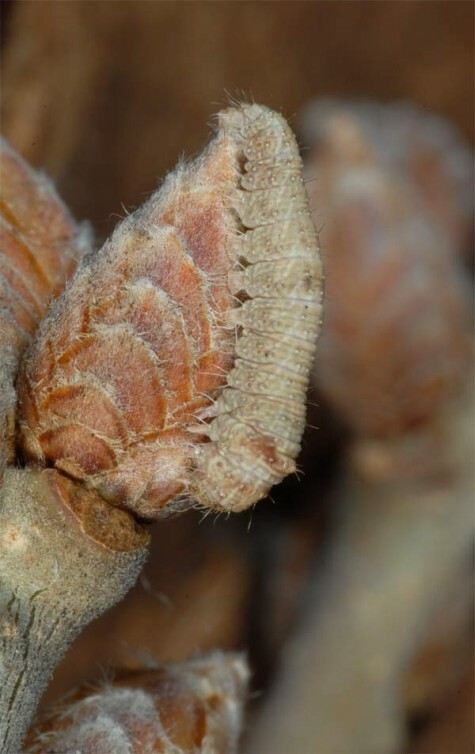 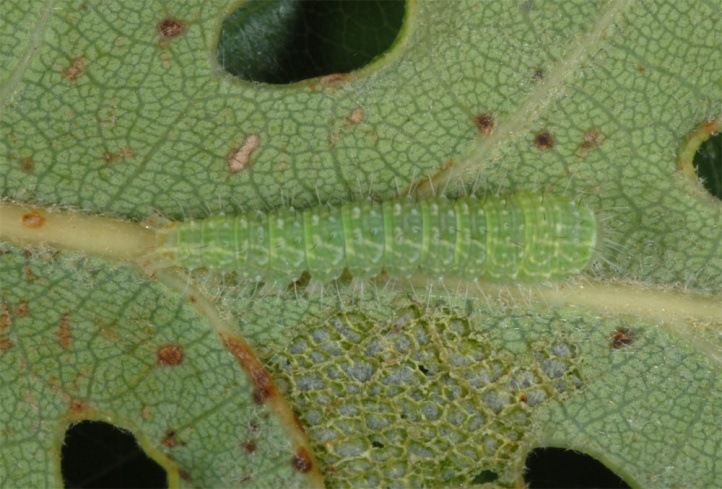 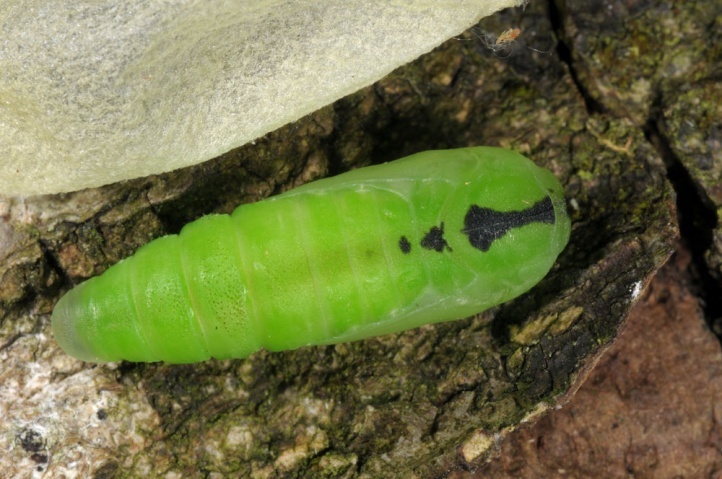 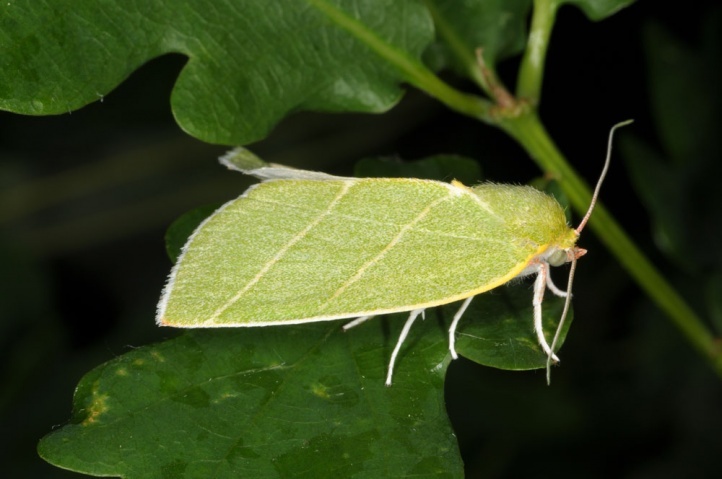 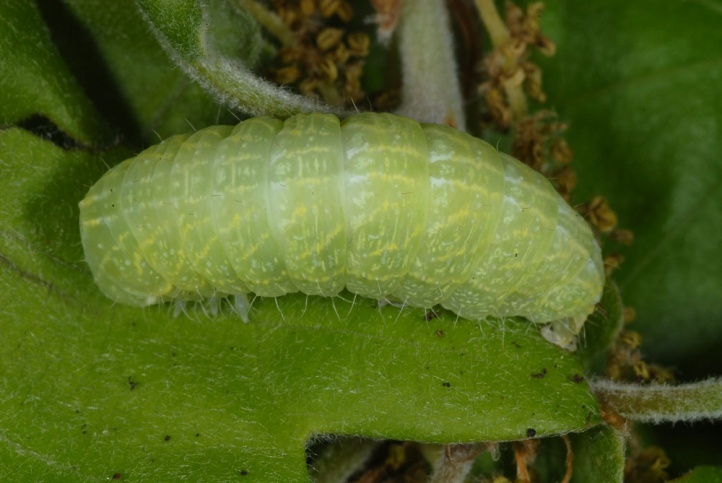 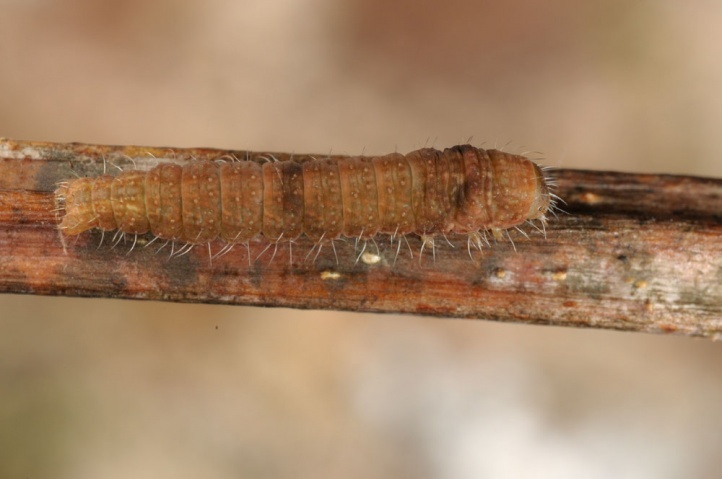 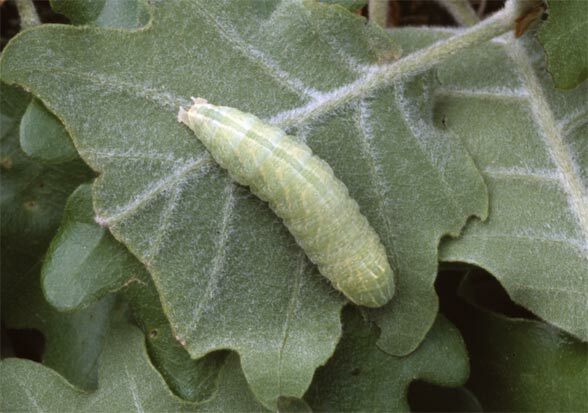 Mature caterpillars are found on lower leaf surfaces in May or even June. 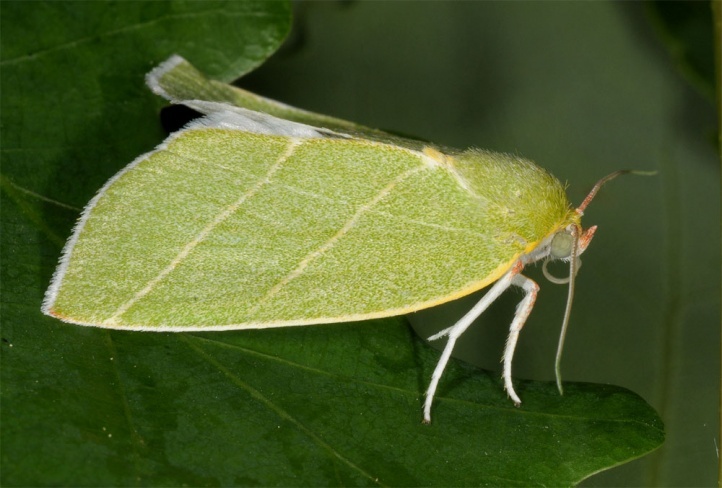 The moths fly from late May through August. 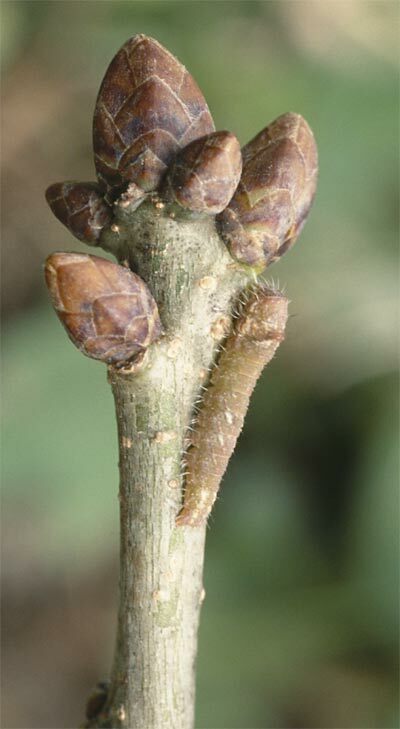 Bena bicolorana is widespread, but has been pushed back locally due to the preference of fast growing trees like spruce or maple. 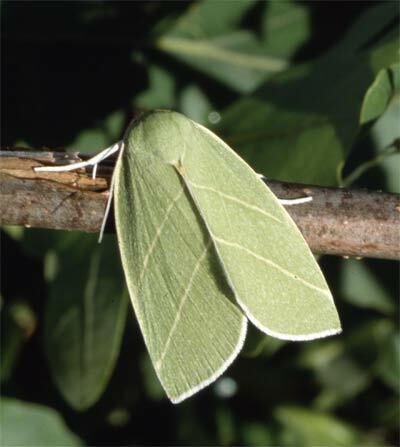 Bena bicolorana is widespread in Europe and Western Asia to Iran.